A350 XWB News: Qatar Airways may order more A350s soon. Qatar Airways chief executive Akbar Al Baker has suggested that the carrier may increase its order for 80 Airbus A350s, after taking delivery of its 1st of the type before the end of the year. "We may well have some additional surprises," he said at a press conference in Hamburg on 16/September, where he was taking delivery of his carrier's first A380. Al Baker also reiterated that he expects Qatar Airways' first A350-900, which will be flown on the Doha-New York route, to be delivered on schedule by December. 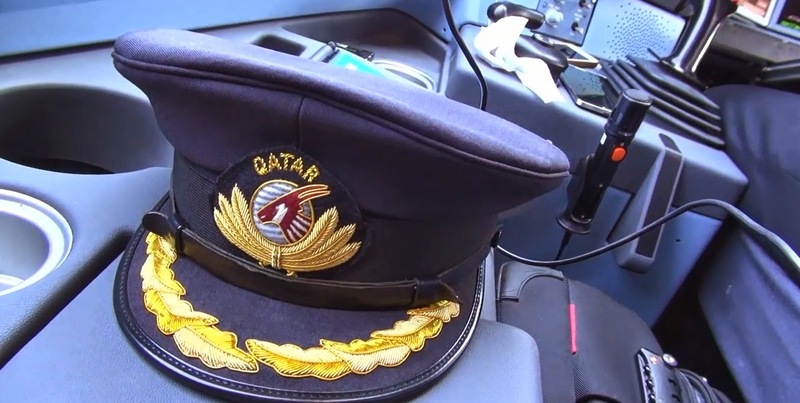 "Qatar has been working on this very proactively with Airbus," he said.